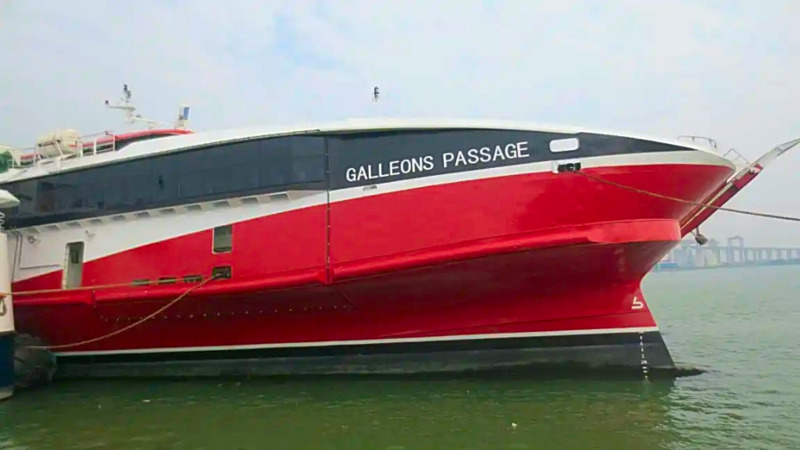 There’s no definite date for the arrival of the Galleons Passage in Trinidad. 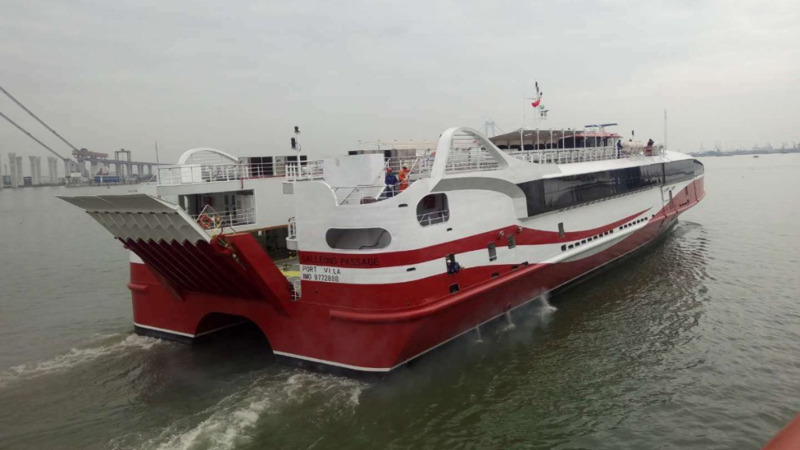 Works and Transport Minister Rohan Sinanan made the comment in response to a question in the Senate from Opposition Senator Wade Mark on when the vessel will arrive in Port of Spain. “If I could predict the exact date of things I don’t have control over, I would not have been here today,” the Works and Transport Minister responded. On Wednesday, Acting Prime Minister Colm Imbert said government had taken a decision to bring the vessel from Cuba to T&T immediately, after the seller experienced difficulties transporting some of the required materials and equipment from Austrailia to Cuba. 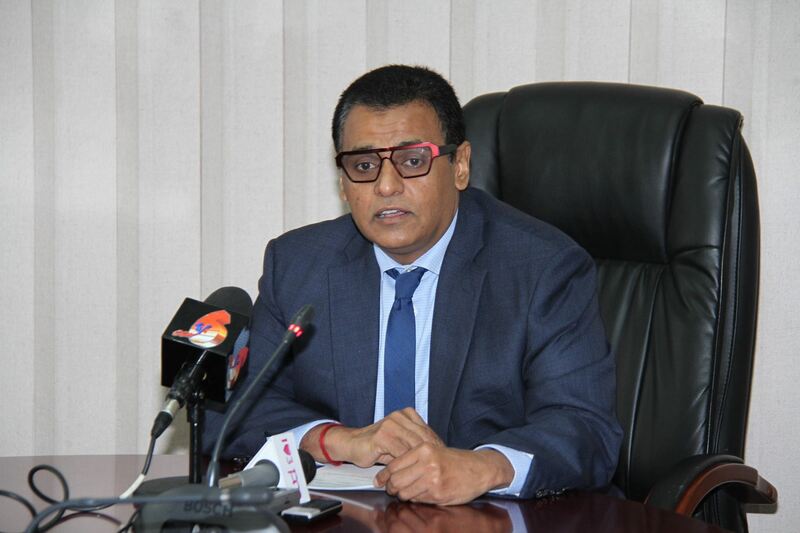 Sinanan added that the vessel will be brought to Trinidad at the earliest opportunity. 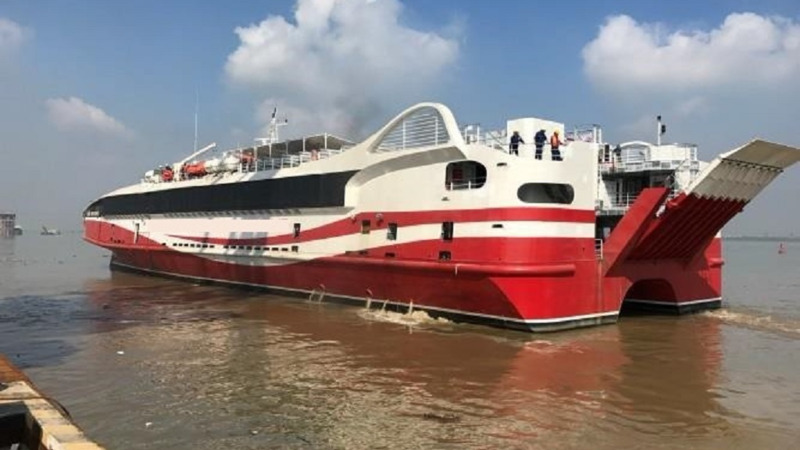 “As a consequence, the government of Trinidad and Tobago has taken a decision to bring the vessel to Trinidad from Cuba at the earliest opportunity and to have the work done here. Upon its arrival in Trinidad, time must be allowed for the re-flagging of the vessel and familiarization of the crew with the vessel after which it will be put into service. The proposed enhancement will be done on a phased basis when the vessel is in service,” Sinanan said.